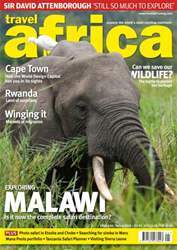 Exploring Malawi - is it now the complete safari destination? 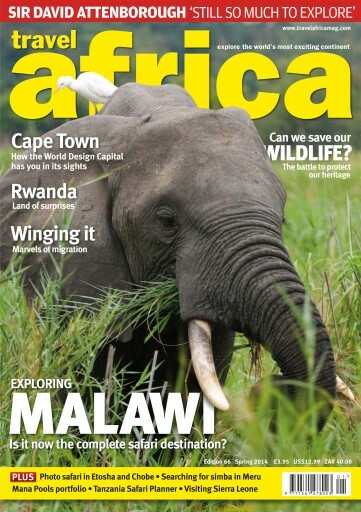 • Cape Town, World Design Capital • Rwanda, land of surprises • Winging it - marvels of migration • Can we save our wildlife? • Mana Pools portfolio • Tanzania safari planner... and much more!